Hepatic surgery performed without a parenchyma-sparing policy carries relevant risks for patients’ survival due to the not negligible occurrence of postoperative liver failure. 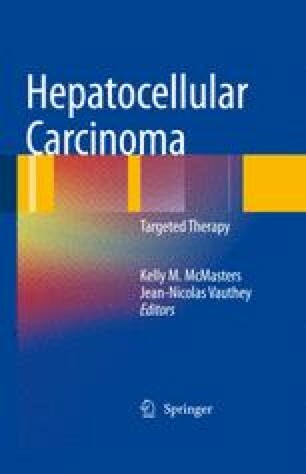 In particular, the coexistence of liver cirrhosis in most cases of hepatocellular carcinoma (HCC) has a considerable adverse effect on the surgical results. As a matter of fact, recent series are still associated with mortality rates above 5%, which is not negligible .